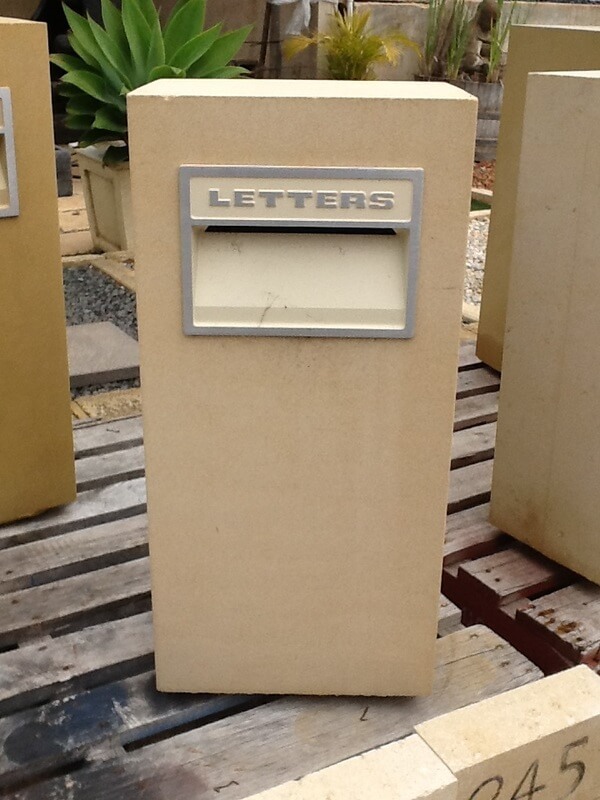 Letterboxes (Locally Made in Perth) - View Our Range Here! 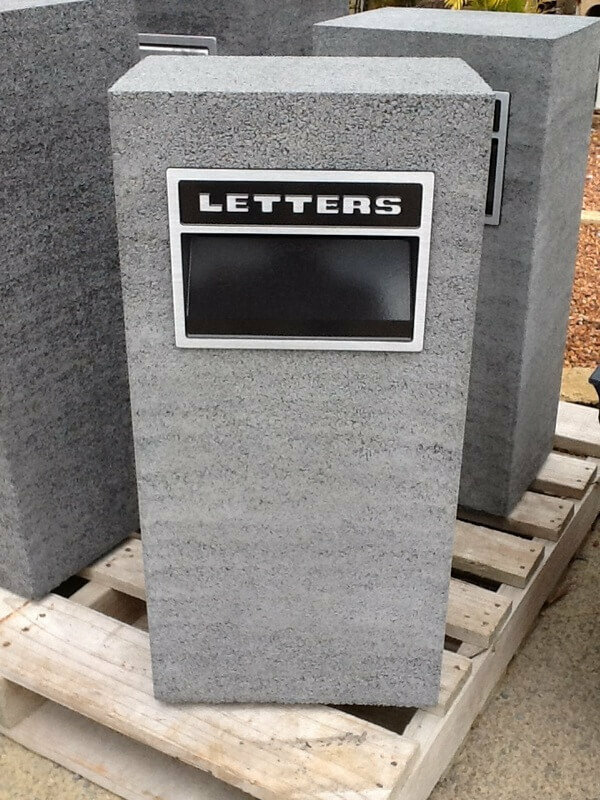 Whether you are building a new home, or want to update your old letterbox, we have a range of options to suit any taste. The images below are just some of the many styles that we have in our Bibra Lake yard. 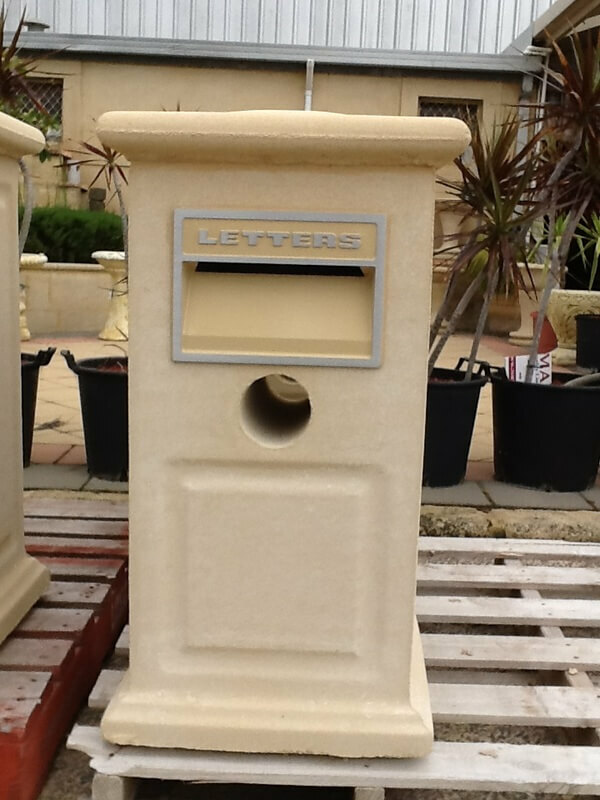 Our letterboxes are made from sandstone, limestone and basalt. They are all made locally in Perth.